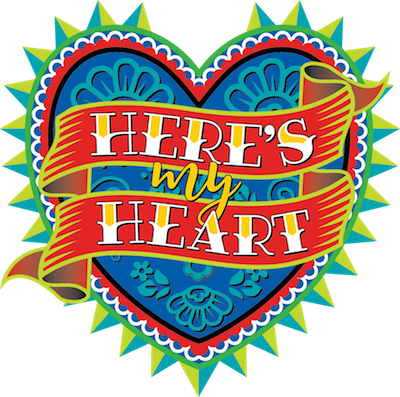 We are excited to have 27 youth attending Triennium this summer! We are looking for another chaperone, male or female, to accompany our group to Purdue. If you or someone you know is interested, please contact Liz Hathaway. The Service and Witness team wants to remind you that the first grant application deadline is May 1st. The application form is attached and on the Newark Presbytery Service and Witness page - please fill it out and tell us about your new or expanding areas of ministry. In addition our team invites you to volunteer to join us as we read and evaluate the grants submitted, while learning about future dreams of our Newark Presbytery churches. The committee meets in the evening on the first Tuesday of the month and will be evaluating the requests submitted by May 1 in May (on May 2) and in June, if necessary. Please send all information to the Newark Presbytery Service & Witness Team c/o the Reverend Dr. Barbara Smith. Please contact Rev. Barbara Smith or Rev. Anita Wright with questions or to express your interest in joining us. 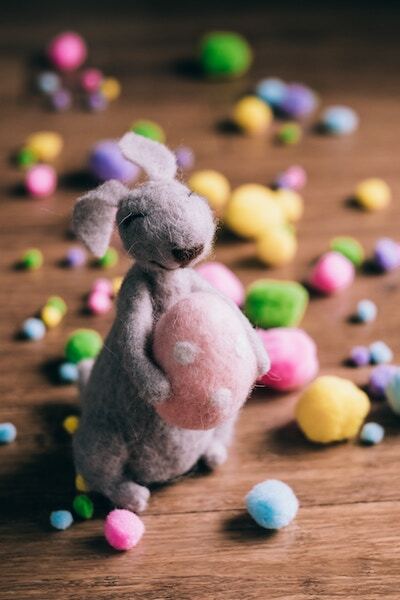 We have posted the Holy Week and Easter events you all have sent us so far. Thank you! If you have not yet sent us Holy Week and Easter events for your church, it isn't too late, so please send the event information to our office at hello@newarkpresbytery.org. And - don't forget to update your websites and Facebook pages so your neighbors can join you! 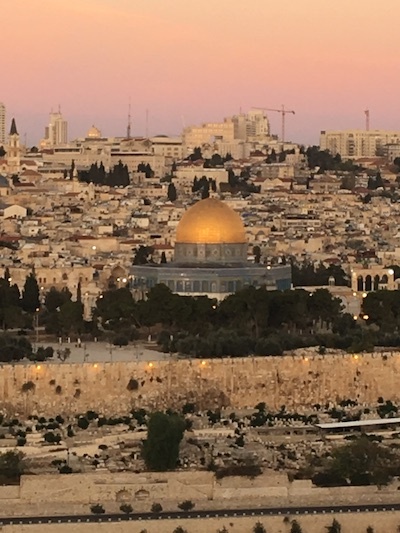 One of the goals of the Synod of the Northeast as we live into the New Way Forward is to expand the pool of leaders in our presbyteries by enhancing their competencies and pursuing greater diversity. The Servant Leadership Institute seeks to develop, nurture, and deploy leaders that are committed to working collaboratively with the diverse communities of the Synod. Areas of development include relationship development and management, communications, creative problem solving, emotional intelligence, and resilience. The inaugural Servant Leadership Institute will run from September 2019 to October 2020. They are now seeking a cohort of 10 individuals who have exhibited leadership qualities and are eager to participate in this leadership development opportunity. Application deadline is May 24, 2019. 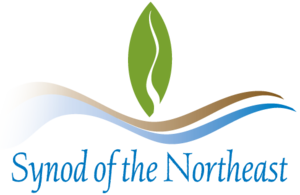 More information and application available at the Synod of the Northeast Servant Leadership Institute page. As we continue to explore how we can engage traditional Christian practices in renewed ways, the Stewardship Kaleidoscope gathering has been a valuable resource. This year the dates are September 30-October 2, and it will be located at the Catamaran Resort in San Diego, CA. More information and registration can be found at the Stewardship Kaleidoscope website, and they have a flyer for you to share with your congregation. 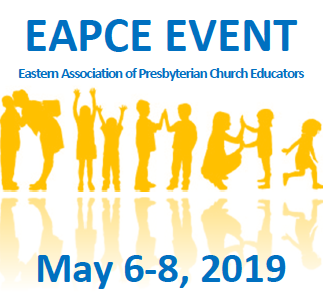 The EAPCE regional spring event will be May 6-8, 2019, at Rhodes Grove Conference Center in Chambersburg, PA. The theme is Parenting: Teaching Children About Faith, and the keynote speaker will be the Rev. Dr. Kathy Dawson, with worship leader the Rev. Karen Chamis and music led by Art Thompson. See their event brochure for more information and registration. 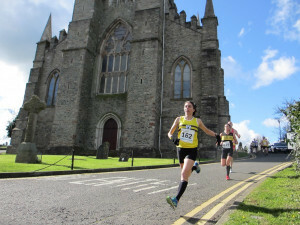 Registration deadline is April 15. This scholarship was established for the purpose of encouraging and supporting the theological education of members of the Presbyterian Church, Basking Ridge. Each applicant must be studying in preparation for church vocation, such as ordained ministry, Christian educator, church music, commissioned ruling elder, etc. If there are no candidates from BRPC (as is the case this year) the scholarship is made available to candidates from churches in the Presbyteries of Elizabeth or Newark. Applications can be found on the Basking Ridge website. Deadline for application is May 1, 2019. This event is a continuing education and training opportunity for synod, presbytery, and church financial persons. They are working with presenters and various others to bring you the most up to date information for this conference. The conference will be November 20-22, 2019, at the Wyndham, Virginia Beach Oceanfront. There is a group room rate available ($69 + tax). If making reservations by phone, please call the hotel at (757) 428-7025 and reference the “2019 MCFN Conference of the Presbyterian Church” for the reduced rate. Online Registration will open in July. In the meantime, if you have any questions, please feel free to contact Diane Delaney at (888) 728-7228, extension 5542. Here are the presbytery meeting dates and locations for 2019 and a couple other important dates for Newark Presbytery. Thank you to all the church that have agreed to host our 2019 meetings! Narciso, Feliciano and Alberto had labored hard on a construction project in the hot Arizona sun for several days. Though the work was demanding, the promise of payday kept these day laborers going. They had cupboards to fill and bills to pay. Yet payday posed an unwelcome surprise for these three men. They were paid for just one day of work, leaving each of them about $300 short. 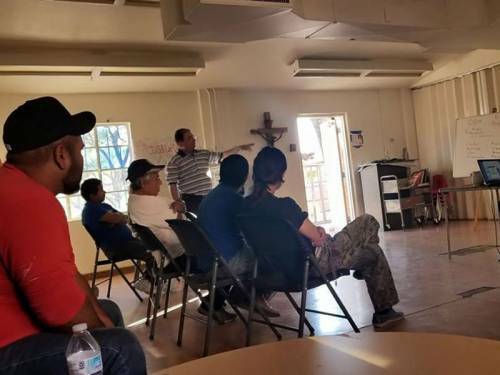 They felt demoralized and helpless, but they did not have to suffer in silence because of help from the Southside Worker Center in Tucson, a ministry supported by One Great Hour of Sharing gifts. Continuing education can be a flash point for some congregations and their leaders. If pastors and congregations have a trusting, loving relationship, people can say to each other: “How can I be a more effective leader?” and the feedback will be honest. Copyright © 2019 Newark Presbytery, All rights reserved.